At Back to Balance we assess the way your body moves, feels and thinks to give you and your family tailored, friendly and community-focused healthcare solutions. Experienced and Gentle Chiro’s suitable for all ages. Help with behaviour, speech, learning and so much more. For pain and stress relief, circulation and much more. Reduce pain, stiffness, strength & joint mobility. Tailored nutritional plans specific to your unique needs. Consult with out speech and language pathologist. Improve overall health and fitness with Pilates. We’re more than a team of healthcare professionals, we’re a community. Back to Balance has built a strong community of people looking to improve the health of themselves, their families and each other. Through our friendly and honest approach to Chiropractic and natural therapies. 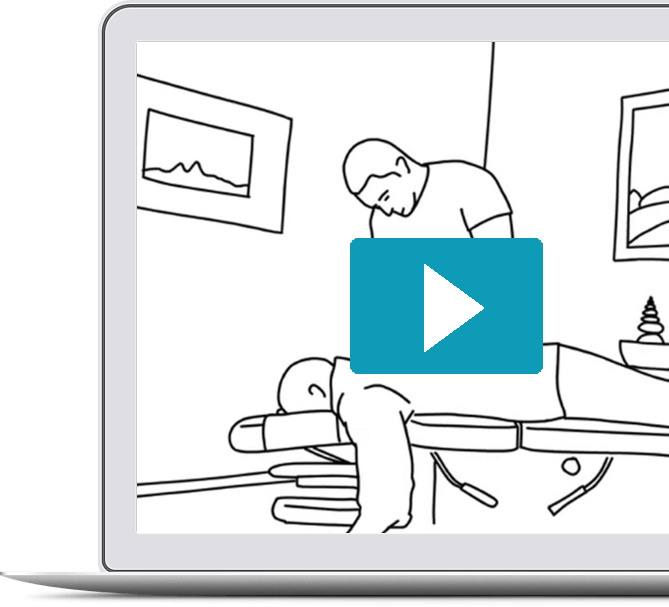 Wait, what exactly is a Chiro?